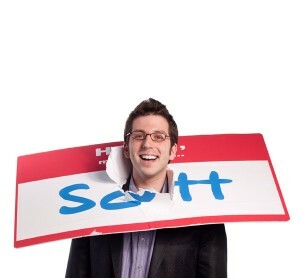 NametagTV: Sales Best Practices, Vol. 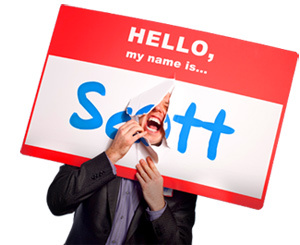 2 - HELLO, my name is Scott! Watch the original video on NametagTV! How would you treat people if you weren’t working so hard to sell them? For a list called, “13 Roles of the Listener,” send an email to me, and I’ll send you the list for free!